In the world of chess, she is a queen. 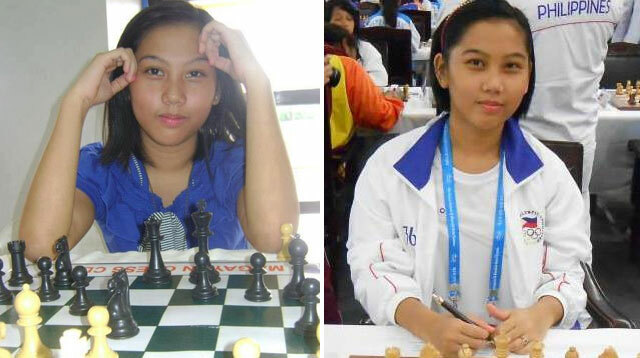 20-year-old Janelle Mae Frayna is the queen of chess. "On Monday night, September 12, newly minted Woman Grandmaster (WGM) Frayna defeated International Master (IM) Olga Zimina to lead the Philippines to a 2.5-1.5 victory over Italy in the 10th and penultimate round of the 42nd World Chess Olympiad in Baku, Azerbaijan," reports SPIN.ph. ABS-CBN News added, "Frayna also added the men's IM title to her list of achievements." Frayna was awarded the IM title after scoring seven points on five wins and four draws against a lone loss, the day after she she became the very first Filipina to obtain the WGM title. "In chess, an IM is a more prestigious title than a WGM but Frayna, who has a current rating of 2281, could only assume the former if she reaches the 2400-rating mark," explained the report.